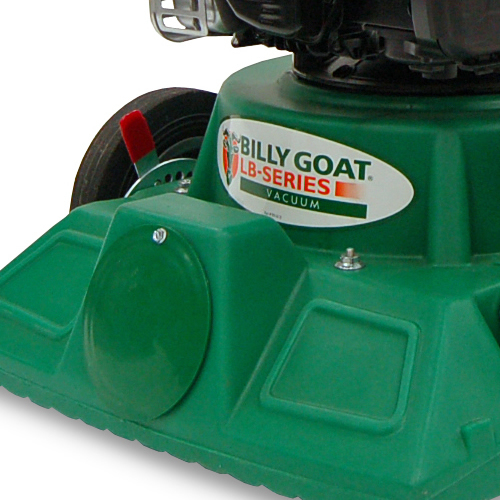 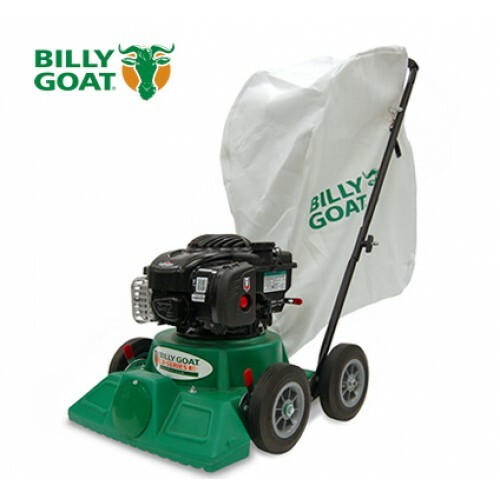 Weighing only 25.85 kg/57 lbs & 51 cm/20” wide Billy Goat's entry level vacuum is particularly light and manoeuvrable and features superior suction. 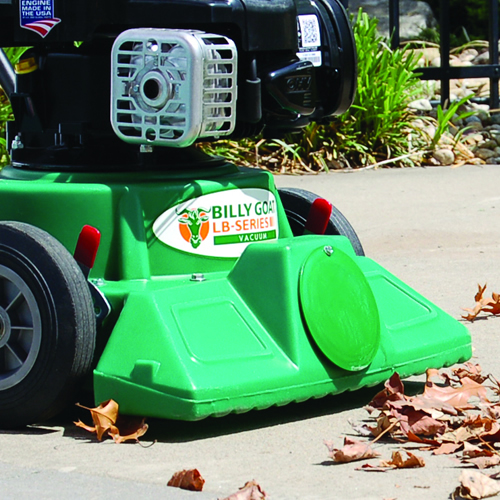 The unit is ideal for vacuuming leaves, grass, flower heads and seeds from pool areas, patios or small gardens. 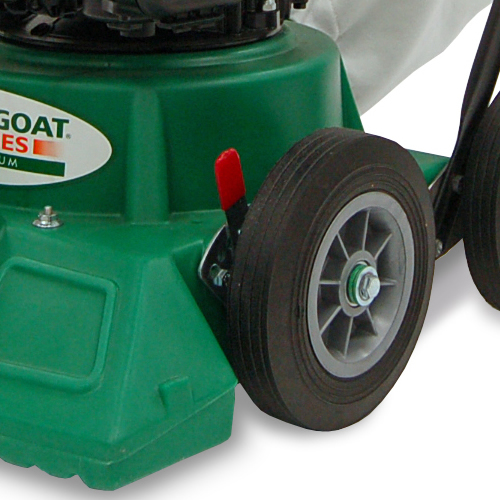 Superior suction via 51 cm/ 20” wide nozzle is a favourite for small gardens.